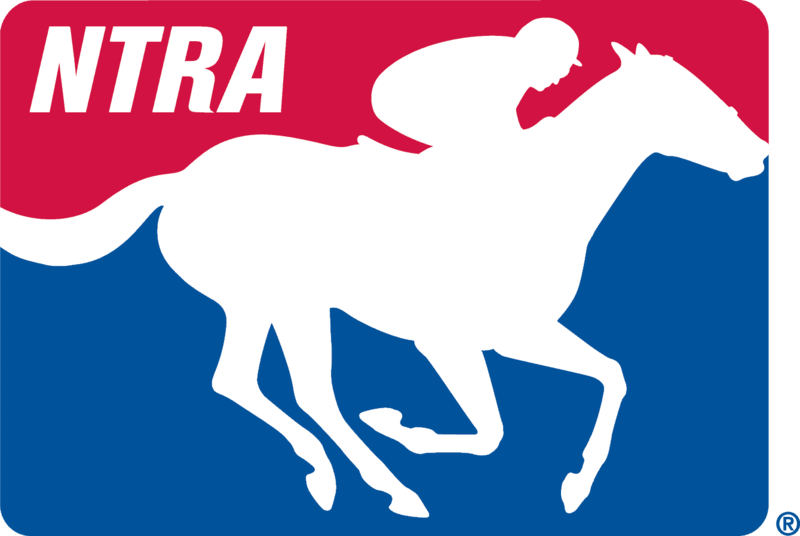 Saratoga Springs, N.Y. (Monday, July 5, 2017) – The top ranked horses of all ages shows little movement in either direction in week 23 of the National Thoroughbred Racing Association (NTRA) Top Thoroughbred Poll, which results were released today. Gun Runner (320) ranked second since his win in the Stephen Foster Handicap (G1) at Churchill Downs for owners Winchell Thoroughbreds LLC and Three Chimneys Farm. The Stephen Foster is a Breeders’ Cup “Win & You’re In Classic Division” series, which awards winners of its races an automatic berth in Breeders’ Cup Classic on November 4 at Del Mar, California. Trained by Steve Asumussen, the Hall of Famer is considering the Whitney (G1) at Saratoga on Aug. 5 for the son of Candy Ride’s next possible start. Two-time Eclipse Award winner Songbird (276) remains in third after her first start of the year in the Grade 1 Ogden Phipps “Win and You’re In Breeders’ Cup Distaff Division,” on June 10 at Belmont Park. In fourth position is Shaman Ghost (239). Trained by Jimmy Jerkens for Stronach Stables, Shaman Ghost will look to garner his third straight stakes win in the Grade 2 Suburban Handicap as part of Saturday’s Stars & Stripes Racing Festival at Belmont Park. The top-ten in descending order are: Arrogate ( 370 first place votes; 37 points); Gun Runner (320); Songbird (276 ); Shaman Ghost (239); Mor Spirit (197); Stellar Wind (149); Lady Eli (97); Lady Aurelia (75); Mind Your Biscuits (47 ); and Neolithic (44).